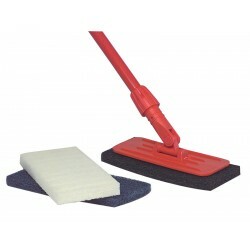 Our range of polish application and removal equipment are ideal for the easy application of any liquid floor polish, to quickly and efficiently keep your floor in top condition. 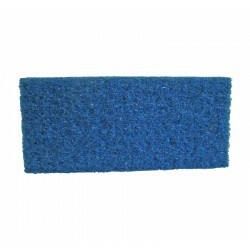 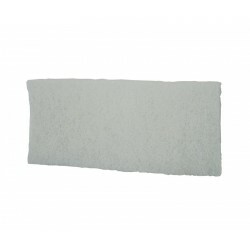 Designed to make cleaning process simpler and aid your efforts, we offer scrubbing pads for those hard to reach areas such as corners, floor edges and stairs. 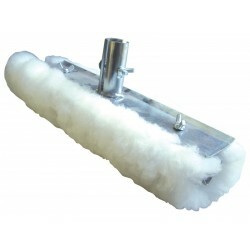 Our replacement polish applicators are available in a set with a handle and sleeve, or if you simply require the polish applicator itself then you can choose from synthetic or lambswool. 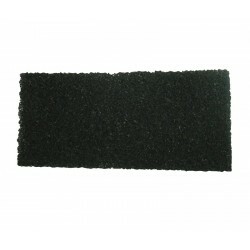 These products are created to help you keep up with the cleaning of floors in any industry.